In Ukonlinna there are also other facilities for rent besides saunas. Our wooden dance pavilion right by our hostel is also rentable for different special occasions. The pavilion is very suitable for bigger events, for example weddings or larger birthday parties. 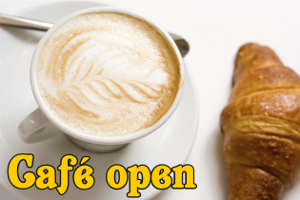 We are also able to rent our cafe for events.